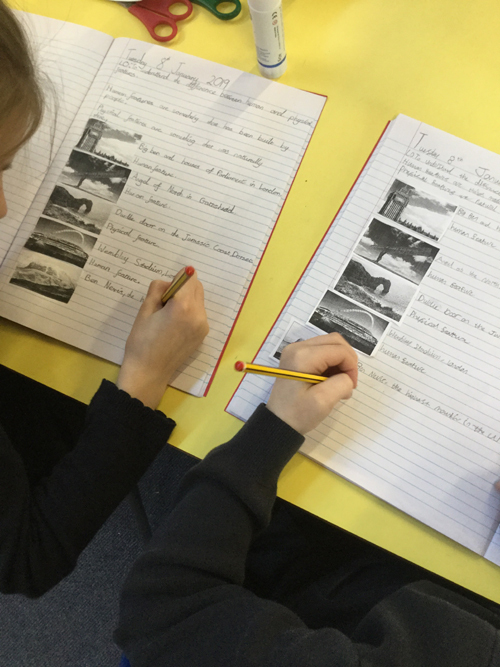 In Geography, Year 4 have started to look at the two terms physical geography and human geography. We have started off by looking at what these two terms are and the difference between the two. The children now know that human features are man-made and physical features are naturally there. The children had lots of different pictures of places in the UK and had to decide whether they were physical features or human features.